This MGB is one that we just finished restoring and looks great. It has a great new paint job in British racing green and is a very solid rust free vehicle. The interior is all new and comes with a new top. The car has been completely gone through and runs and drives excellent. 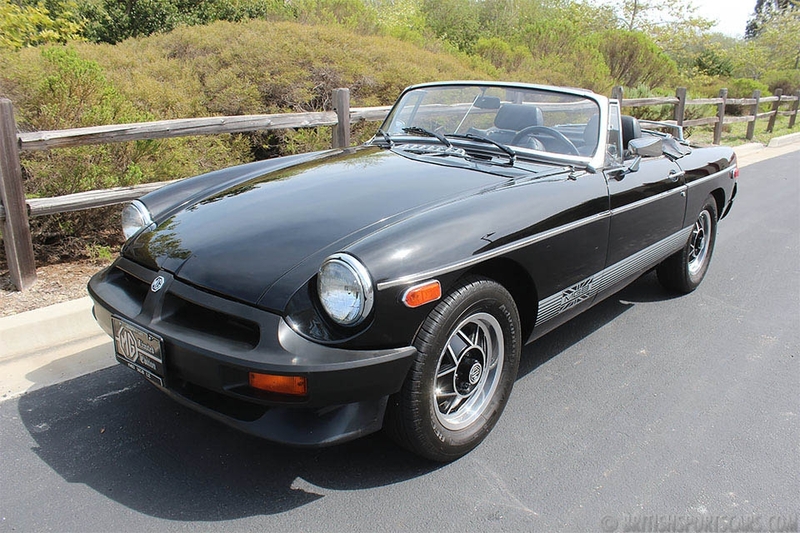 This is a very nice MGB that will make a great driver.